So, that was a fun two weeks off work. There was Supernormal, as described in the previous post. It really was super. The Bang the Bore crew held fast and made everything ace. And boozy. Then I went to Whitby to stay in a Bram Stoker / Dracula themed room overlooking the Abbey and the sea. That was very nice. And Sandsend is a lovely place to wander to if you’re ever in the vicinity. Then my brother was over, so we had a family get together, which was fun. And involved more booze. Aside from such dalliances, I managed to record about 10 new sessions. 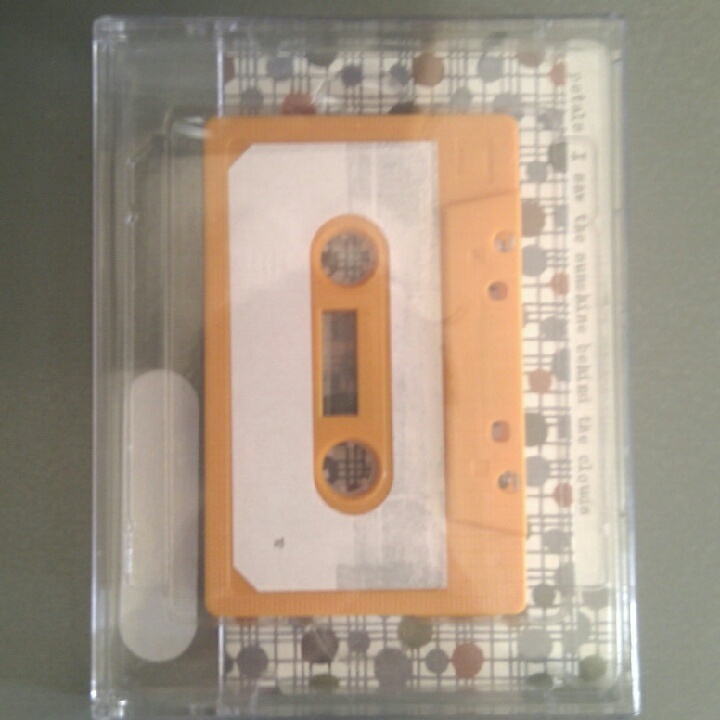 Below is a limited tape which documents a minor portion of this. There will be more though, including a collaboration with Sheepscar Light Industrial‘s main man, Daniel Thomas. This will be a 50+ minute cdr which will be available from next weekend. It is also excellent, and took literally hours to bloom from seed to fruit. Oh, and my twitter account was attacked by some wormy, tacky crap, so if you received any DMs from me containing a link, or anything like “wtf”, “omg” etc, just delete it. I didn’t send it. Apologies, and all that.